The forms you will need for registration are below. For tuition payment, you have the option of registering for the full tuition or creating your own schedule. If you are taking classes a la carte, the cost will be $15/class. A class bundle of 10 classes can be purchased for $150. Cards expire 2 months from date of purchase. 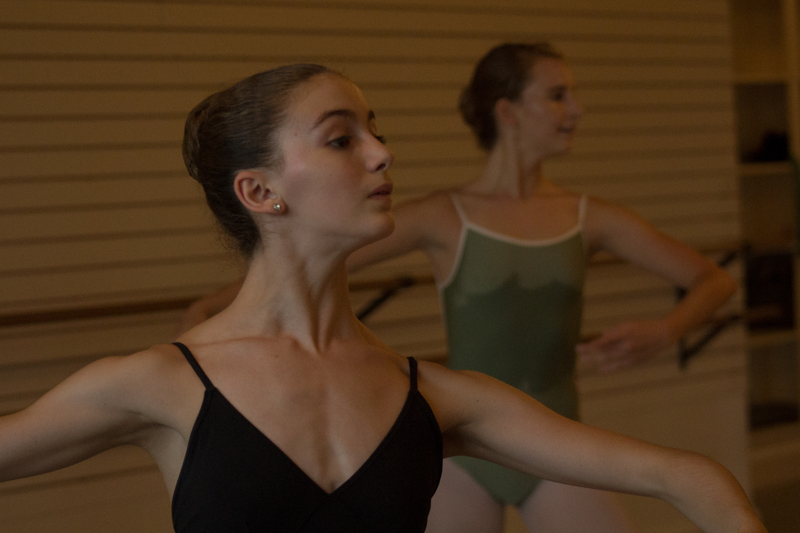 To ensure that your dancer is placed at the proper level for classes, we offer the opportunity for a private evaluation. These evaluations consist of a private class followed by a discussion with Ms. Saltmarsh. 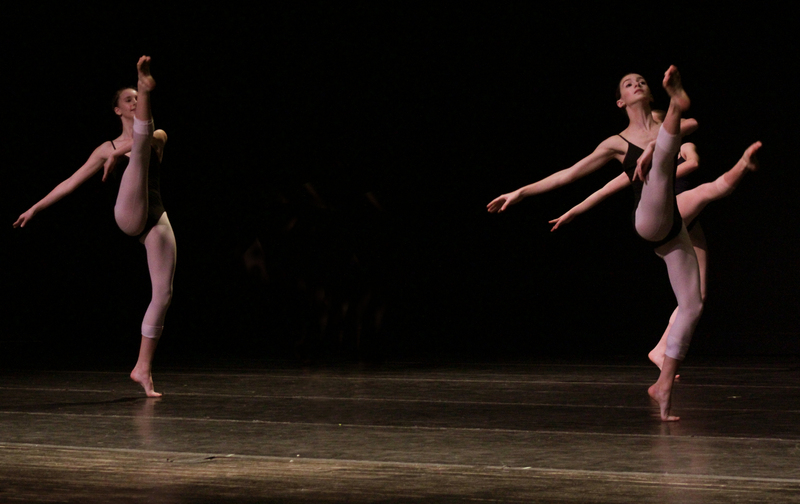 If you are not able to attend a private evaluation, your dancer may partake in a trial class. Please see the class schedule for reference. Please email saltmarshdanceofjacksonville@gmail.com to schedule an evaluation or a trial class. A participation fee of $50 will be charged for a private class. 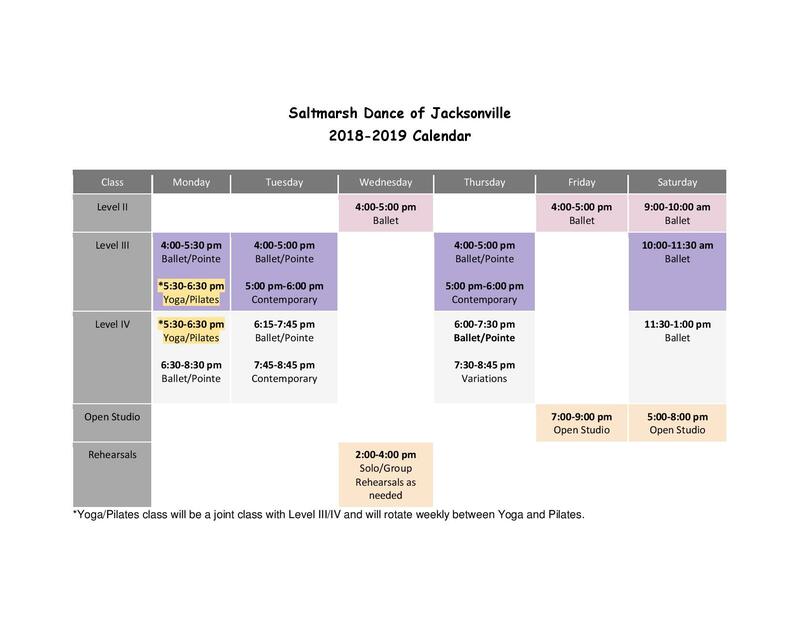 Be up to date with Saltmarsh Dance of Jacksonville.